My readers know that I am an antiques and art enthusiast, and celebrate the opportunity to experience meaningful art in my own home town. 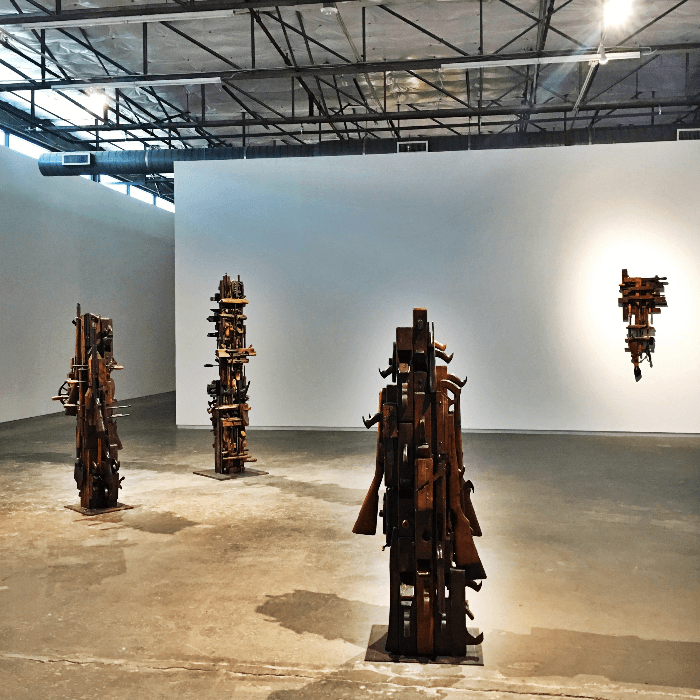 According to its website, “The Dallas Contemporary is a non-collecting art museum, presenting new and challenging ideas from regional, national and international artists. 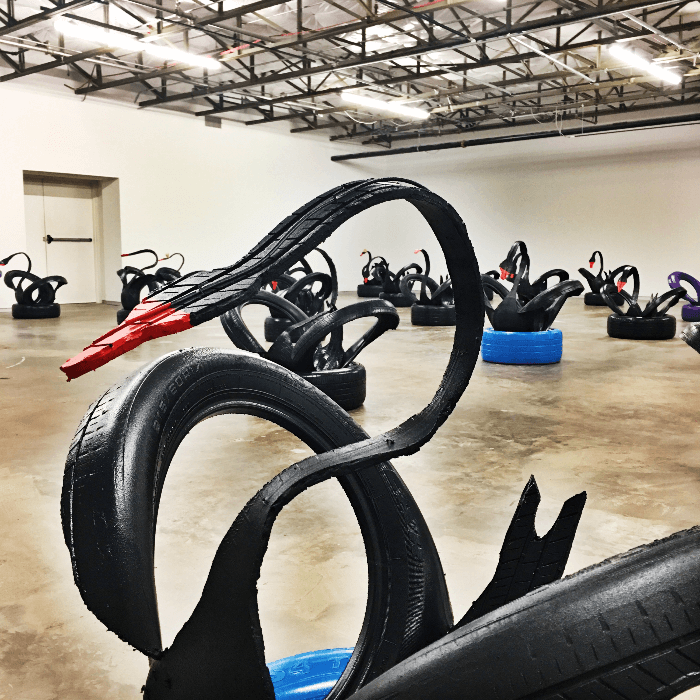 The institution is committed to engaging the public through exhibitions, lectures, educational programs and events.” Truly, a must visit gallery in Dallas. 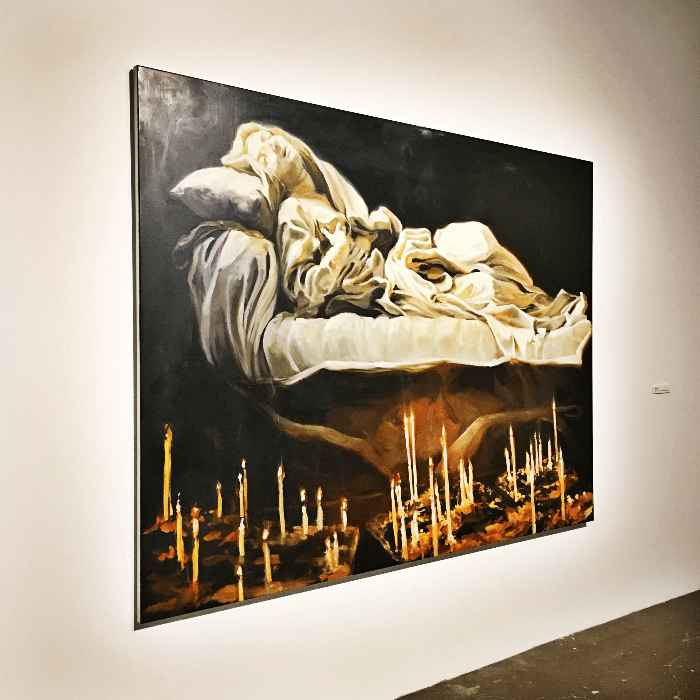 Patricia Meadows founded Dallas Contemporary, originally known as the D’Art Visual Arts Center, in 1978. Originally, the museum hosted annual exhibitions of artwork created by its members and offered rental exhibition space to emerging artists. The museum evolved over the next few years to include exhibitions by nonmember artists from various regions around Texas. 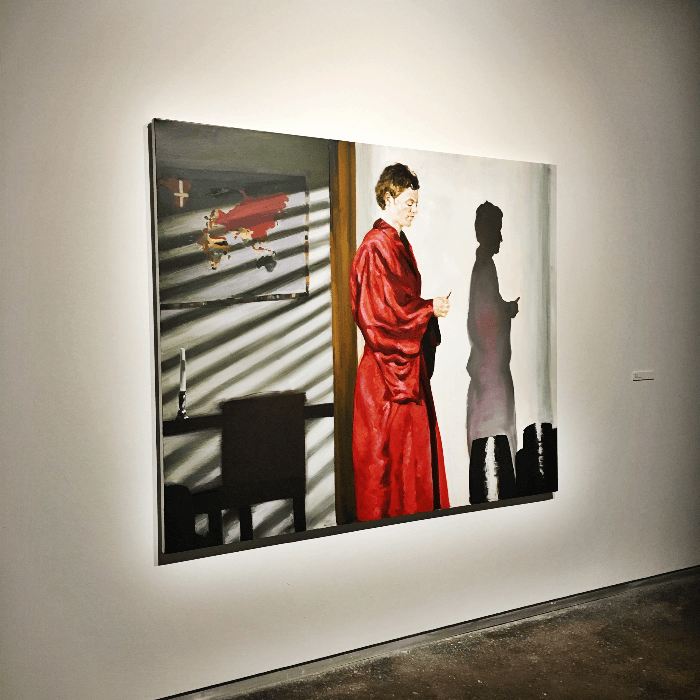 Today, Dallas Contemporary, a must visit gallery, is an art hall, a welcoming exhibition site for art of the moment. As a non-collecting institution, the museum commissions the creation of new artwork by emerging artists from all walks of life. 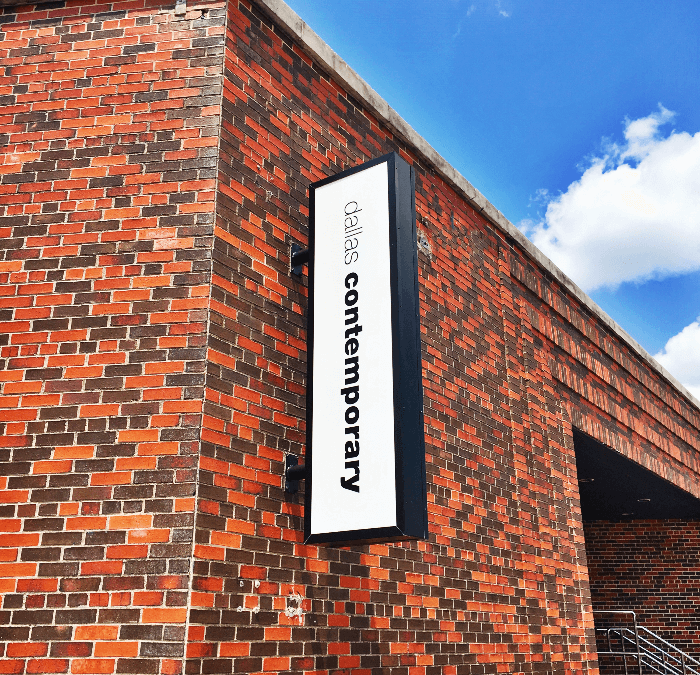 A must visit gallery, the Dallas Contemporary offers many special events, ranging from conversations with the artists, life drawing sessions, and a summer institute for young artists. 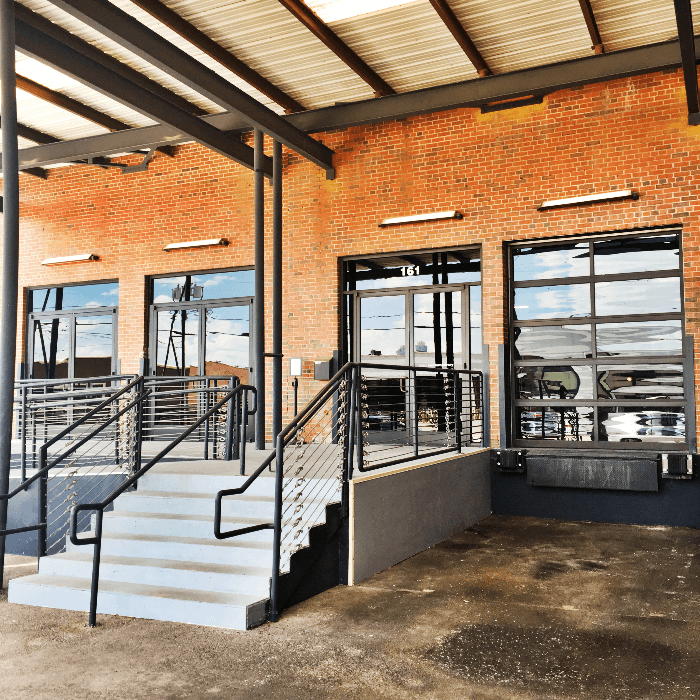 The Dallas Contemporary is located in the Dallas Design District. Open Tuesday-Saturday 11:00-6:00, and Sundays 12:00-5:00. Closed on Mondays. And FREE! Get yourself down there people! I’d love to meet you there!!! Interested in other places to experience art in Dallas? Click here! I love the Dallas Contemporary! The tours are so informative. Be sure to visit the art in the bathrooms! Totally fun! Cindy, that is an excellent and HILARIOUS suggestion! Next time!!! !